If you are between the age of 18 and 24 and have never had a Texas state driver’s license, then you must successfully complete an adult driver education in order to apply for one. The following will be about the general guidelines of how you can get the proper driving lessons online. 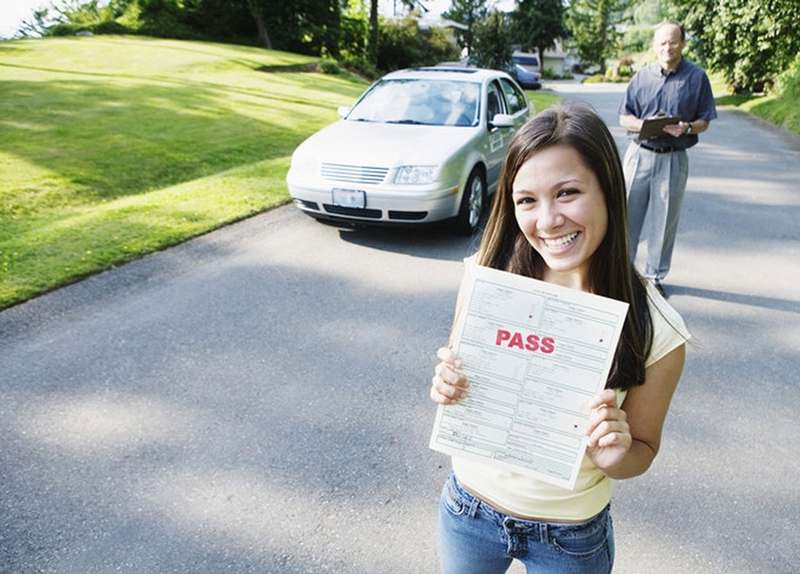 While taking the behind-the-wheel exam to obtain a drivers license in Texas, the following will be focused on. If you want to make sure you get it right the first time, what better way than to take a virtual six hour driving course. What You will Learn… Online? Online classes adhere to basic outlines, such as reading, interactive lessons and section quizzes that are followed up by a final exam. You’ll also enjoy all the benefits that come with taking our Adult Drivers Ed course online. First of all, it will only be six, but it is better to take your time and make sure you understand all the safety lessons so that you can benefit from it later on. Apart from that, online Texas adult drivers education course is slightly different, as in, while classroom training basically means lectures and workbooks, an online Adult Driver Ed Texas course is completely flash-based, meaning it’s like watching TV, complete with course materials, animations and videos that will prove to help you learn more which comes in handy when you’re taking your final exam. And finally, the adult driver school online course is approved by the Texas Education Agency (TEA). The six hour driver education course allows you to you to complete you requisites before you can apply for a Texas driver’s license. You get the certificate of completion the same day, which is mailed to you for free. Once you receive your certificate, all you will need to do is present the certificate to the DPS to get your license. That being said, it is important to understand that if you do not currently have a drivers license, you will be required to take a behind the wheel exam along with an eye test. You will not pass the driving test if you miss more than 30 points, violate the law or refuse to obey the examiner's instructions. Taking a six hour driving course will ensure that you will be prepared before you get behind the wheel.